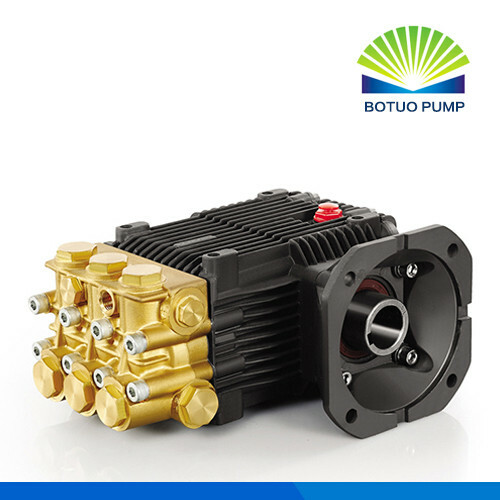 BOTUOLINI HT23.07C hot water pump is dedicated to the application of hot water pump While all pumps can handle a certain degree of high temperature, some pumps are specifically designed to withstand the extra high temperature found in some fluid solutions in applications, such as carpet cleaning, boiler feed, hot-water pressure washers and other industrial high temperature applications. 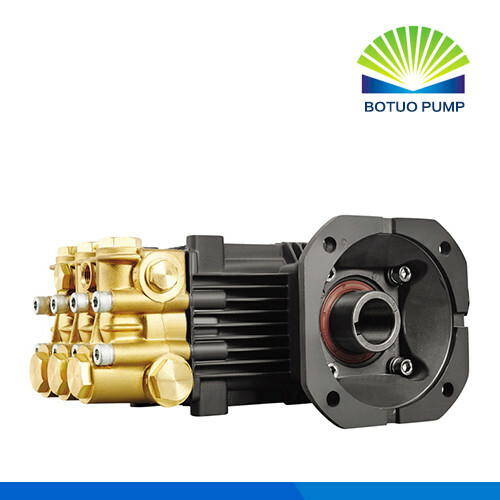 These pumps have a flow range up to 6.12 GPM (23.15 L/min) at 70 Bar pressure. 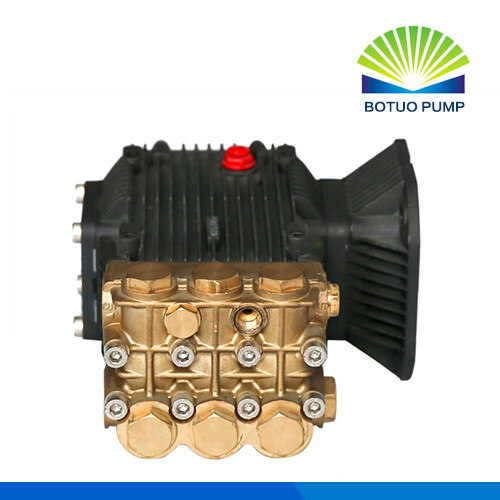 Looking for ideal Good Quality High Pressure Pumps Manufacturer & supplier ? We have a wide selection at great prices to help you get creative. 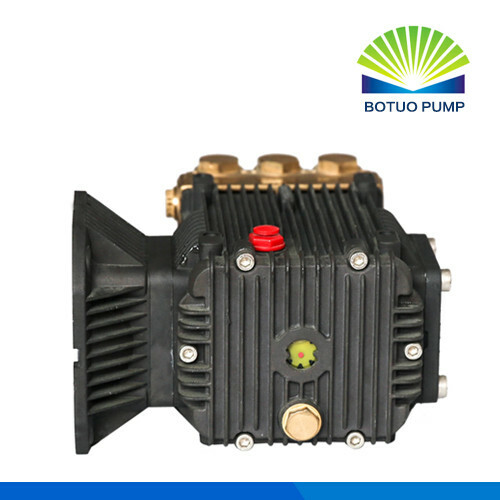 All the Heavy Duty Triplex Plunger Pumps are quality guaranteed. 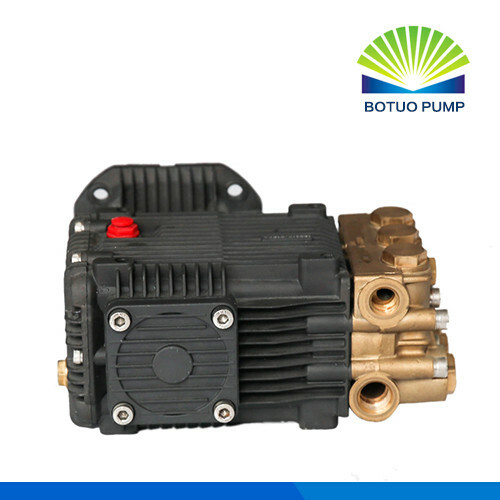 We are China Origin Factory of Hot Water Triplex Plunger Pump. If you have any question, please feel free to contact us.